After experimenting with the OpenCL-OpenGL interoperability on AMD GPUs on Ubuntu Linux I got some cryptic error messages from X (see below). 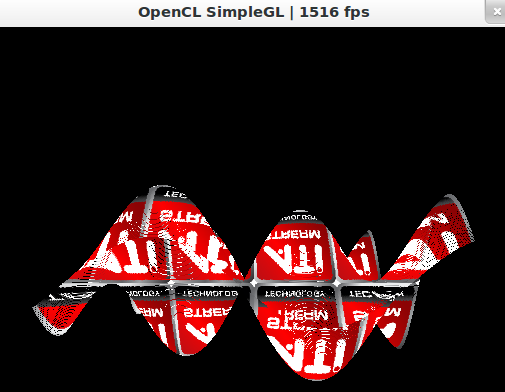 This happens both for the AMD APP samples like SimpleGL and my own OpenCL implementation of Marching Cubes. after 28 requests (28 known processed) with 0 events remaining. 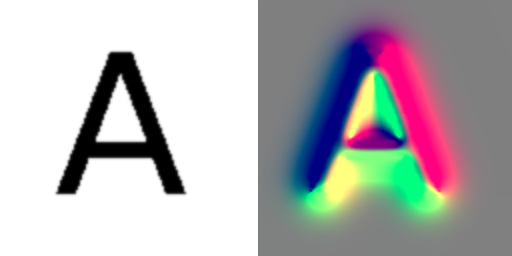 You can add this to you .bashrc file if you want it to be permanent.